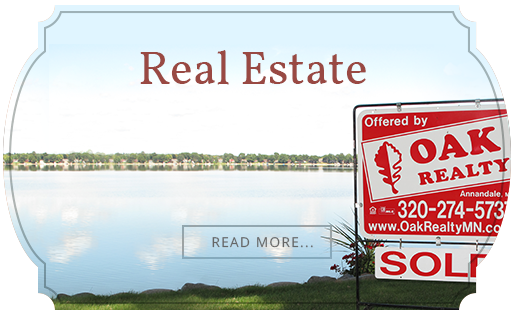 To find lakeshore property and lake homes on Pickerel Lake, check out our listings. You can also talk to one of our Heart of the Lakes experts. At 20 acres in size, Pickerel Lake in Wright County is the perfect cabin or lake home getaway location. 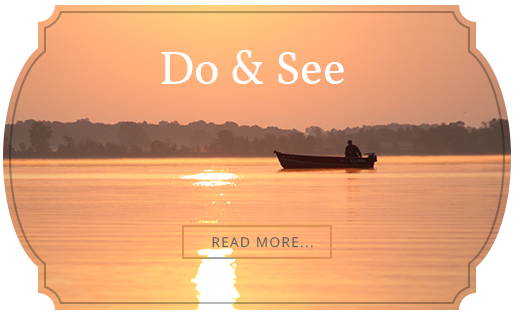 Just one hour from the Minneapolis metro area, and nestled quietly in the Heart of the Lakes area, Pickerel Lake offers anglers and outdoor enthusiasts ample opportunity to quiety escape the city. The surrounding communities, including historic Annandale, allow seasonal and year-round residents to remain active and engaged. If you're ready to find your cabin or lake home on Pickerel Lake, just west of Annandale, talk to one of Oak Realty's Seriously Local realtors today.